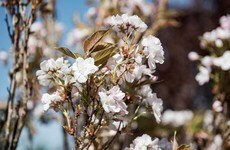 Easter is the time of year when everything comes into bloom. Lake Fuschl nestling in front of Ebner's Waldhof glistens and sparkles in the spring sunshine and the lush green meadows are sprinkled with dots of spring-flower colour - the perfect backdrop for an unforgettable Easter holiday with the family. 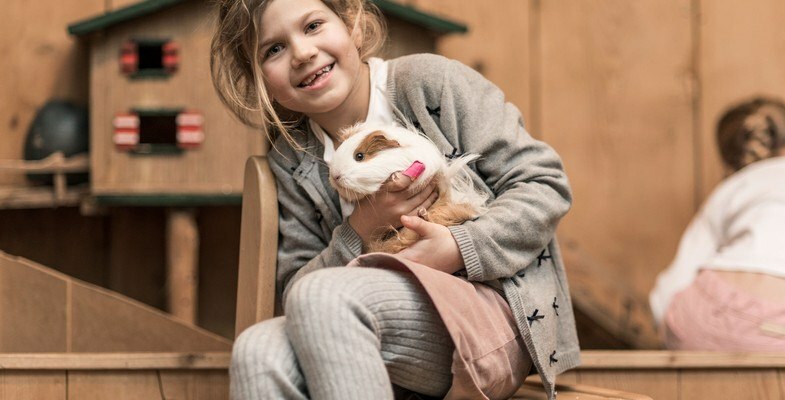 Tell your kids, there's no need to worry - The Easter Bunny visits children in Austria too and he loves to hide things in the hotel and the garden! April is one of the prettiest months of the year and a fantastic time for a family holiday in Salzburg. 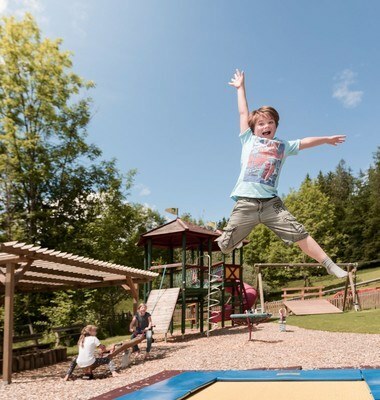 If you choose Ebner's Waldhof as your holiday home away from home, you and your children will lack for nothing. 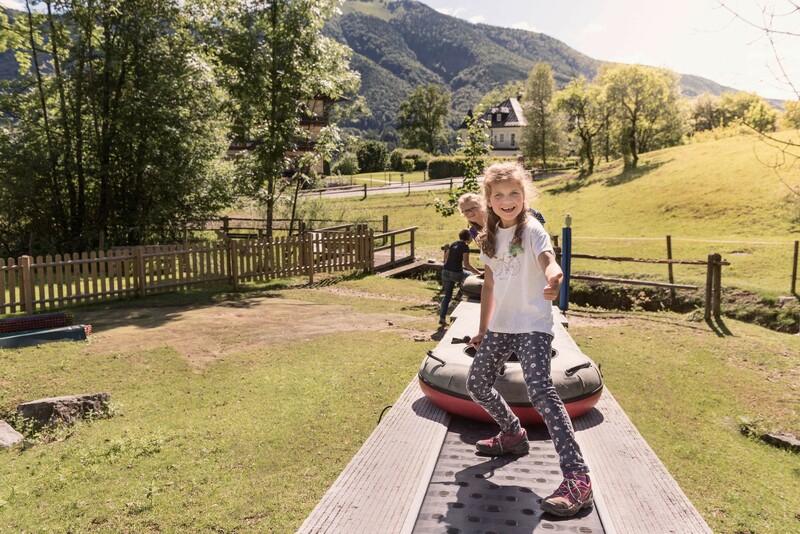 The playing facilities and activities organised for the whole family at the Waldhof are unbeatable. The countryside beckons and is just waiting to be explored. 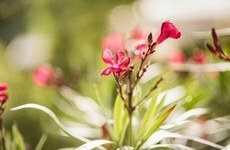 So don your backpacks and walking boots and enjoy the pleasures of unspoiled nature with those you love the most. 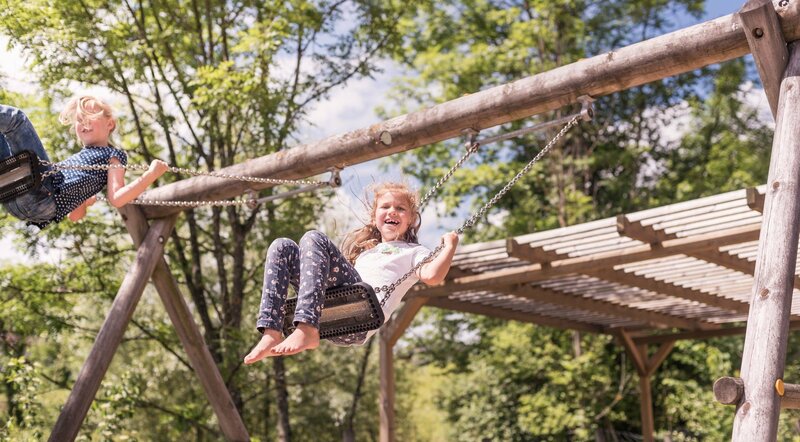 While your kids are still sleeping, the Easter Bunny hops over the dewy greens of the golf course, over the lush meadows, along the shores of the lake, takes a quick detour via the tennis courts and then hops down to the Waldhof. Before the sun goes up he has hidden all his Easter eggs and sweets! The question is, where? After breakfast the great Easter egg hunt starts. 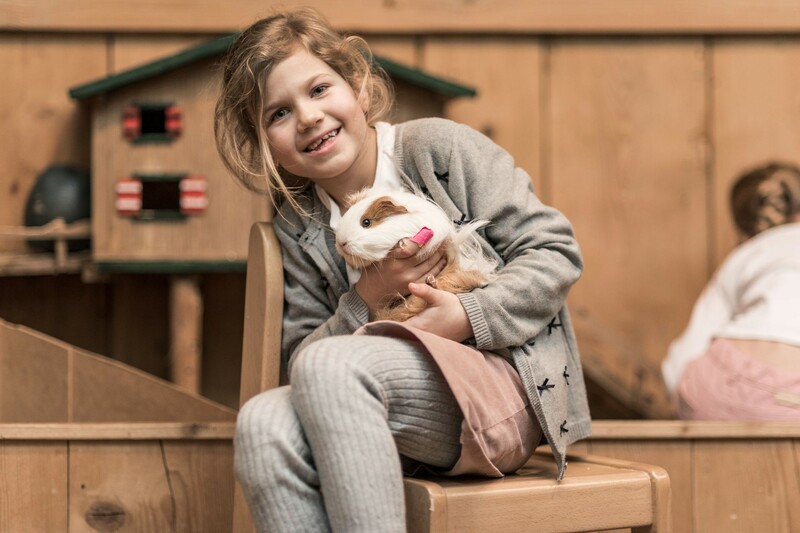 The Easter Bunny visits Ebner's Waldhof by the lake and is particularly generous because he loves working near beautiful Lake Fuschl, where others spend their holidays. 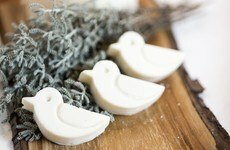 The Easter weekend is dedicated to families and enjoyable Easter celebrations. From breakfast to evening meals we try to include all the time-honoured culinary Easter traditions and customs in the meals that we prepare. Your family holiday at Easter will be relaxed, enjoyable and unforgettable. Boredom? Never heard! 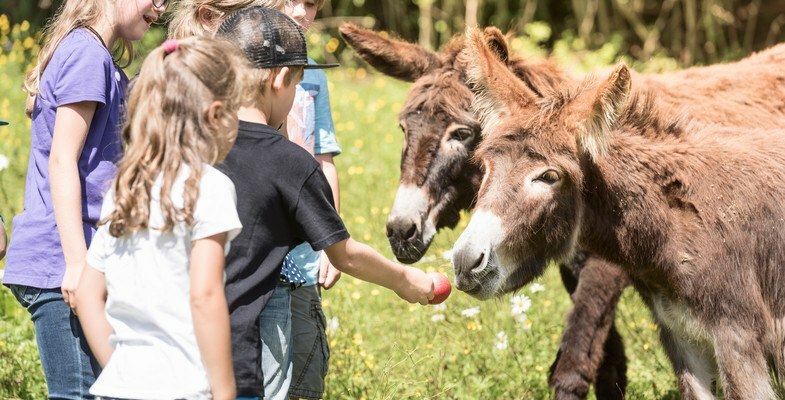 In and around Ebner's Waldhof families can expect an amazing range of activities that are just perfect for your Easter holiday with the family. 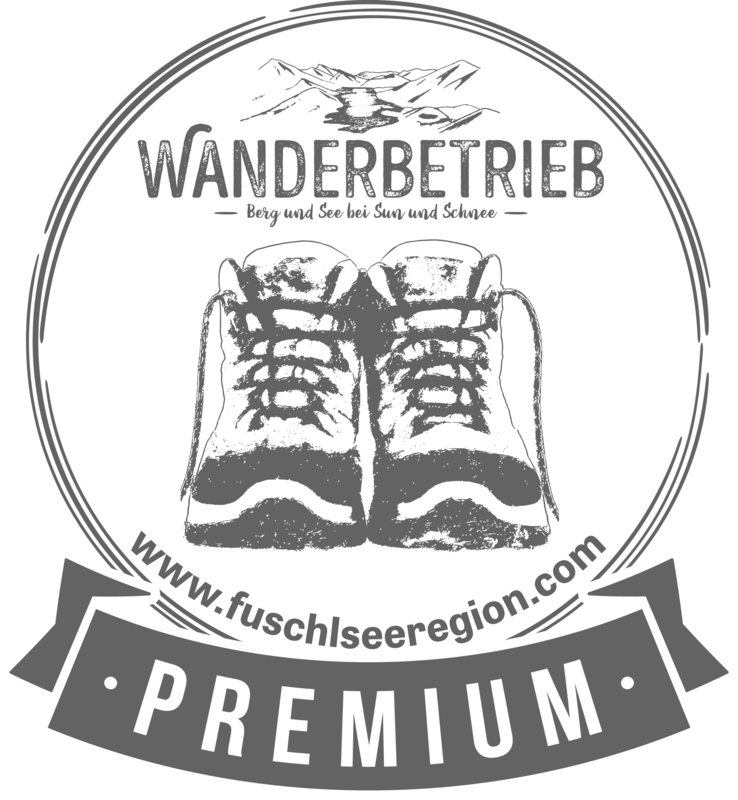 Small and not so small adventures will pop up around every corner, be it indoors, at the Waldhof, outdoors or on an excursion. 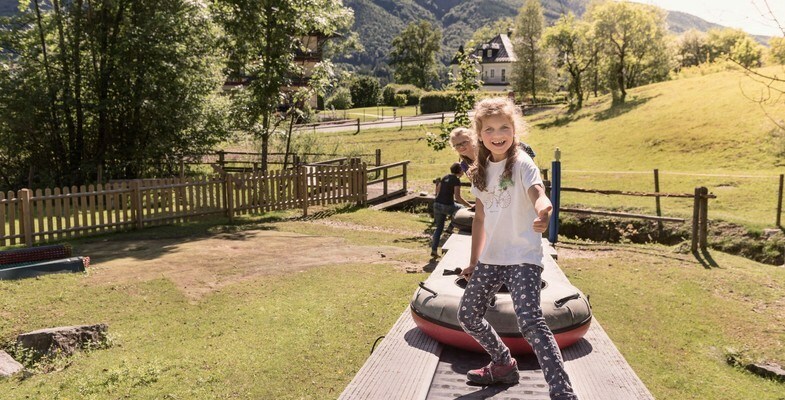 The tubing run at the Waldhof guarantees fun and action for the whole family - slide down the 70 metre-run on huge tires. And the fun doesn't stop at the end of the run. 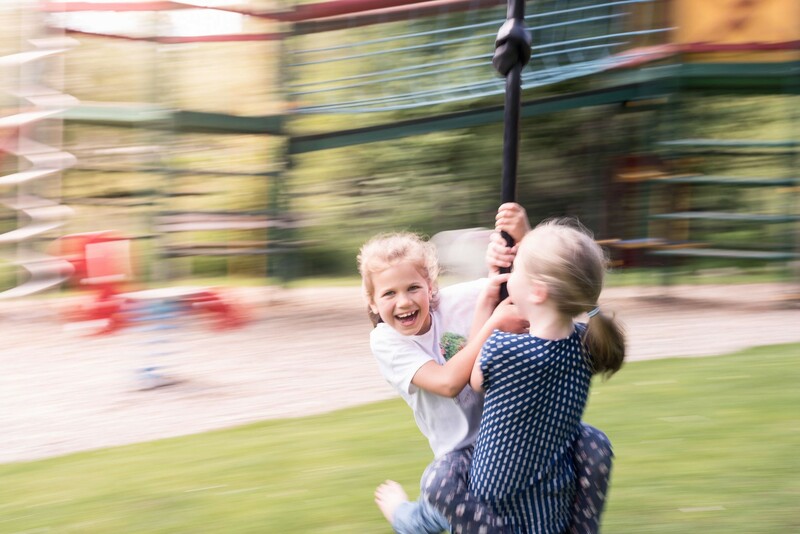 The Ebner's Waldhof garden is a great big adventure playground where the kids will have hours of fun playing on the swings, slides, climbing frame and much, much more. 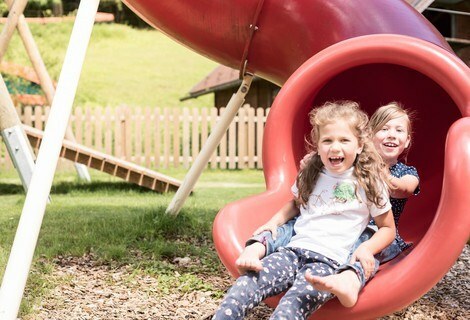 In the Salzkammergut Lake District there are an abundance of excursion destinations, activities and places of interest that you can visit with your family on your Easter holiday: The Forest Climbing Park in Faistenau, the activity Abarena, the Obra Kids' Land, the Fairy-tale Park Hirschalm or the summer toboggan run in Strobl. 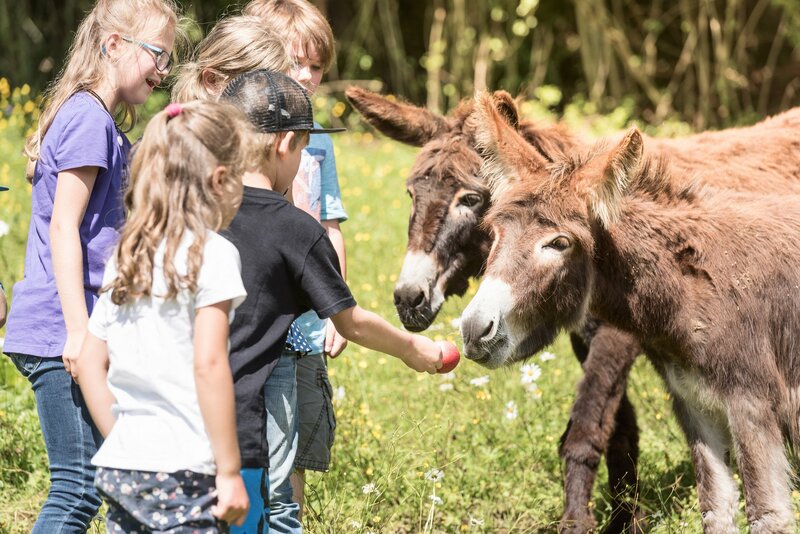 Treat your kids to an exciting day out! 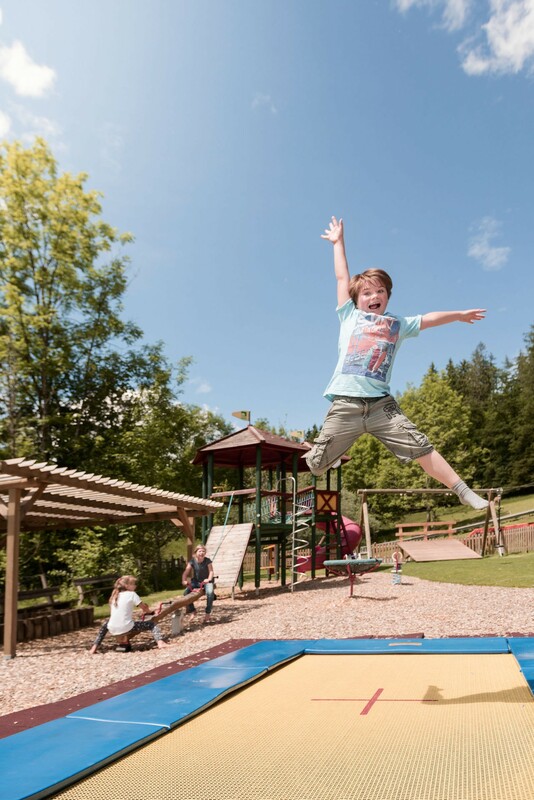 Should the weather put paid to you outdoor plans, then there's always the Waldhof's fantastic indoor playground with a ball-pit, climbing wall and loads of games and activity toys. And to make sure that your children are well looked after, our excellently trained child-minding staff are always on hand. 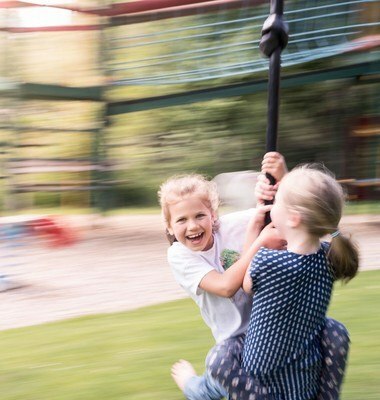 While your kids are busy letting off steam in the indoor playground and being looked after by our caring staff, you can enjoy some quality time for yourself. In the wellness area, which covers an area of around 4,000 m² you will find relaxation around every corner: Pools, massages, treatments, saunas and whir-pools all just waiting to help you to unwind and enjoy. 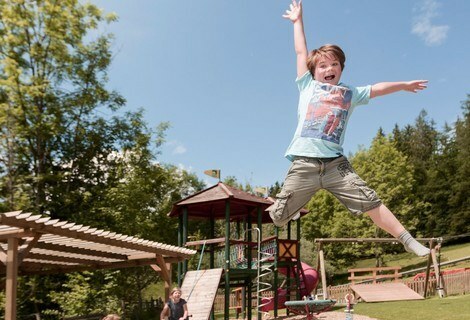 Ebner’s Waldhof guarantees that your children will have and unforgettable family holiday when you visit us in April. 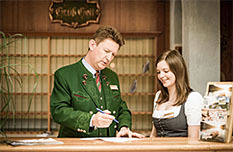 Send us your non-binding enquiry and start looking forward to your family holiday in Fuschl am See at Easter.